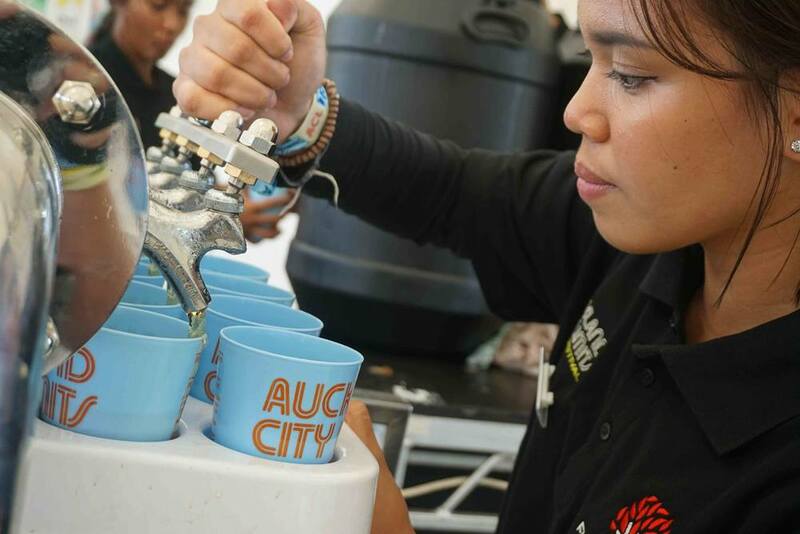 Auckland City Limits (ACL) and Globelet proved that a ONE DAY Festival can eliminated disposable cups. All drinks were pre-poured drinks with no limit on service time. The decision to go disposable cup free was not a small one. Massive infrastructure changes were necessary to ensure that festival had enough Globelet's on hand. 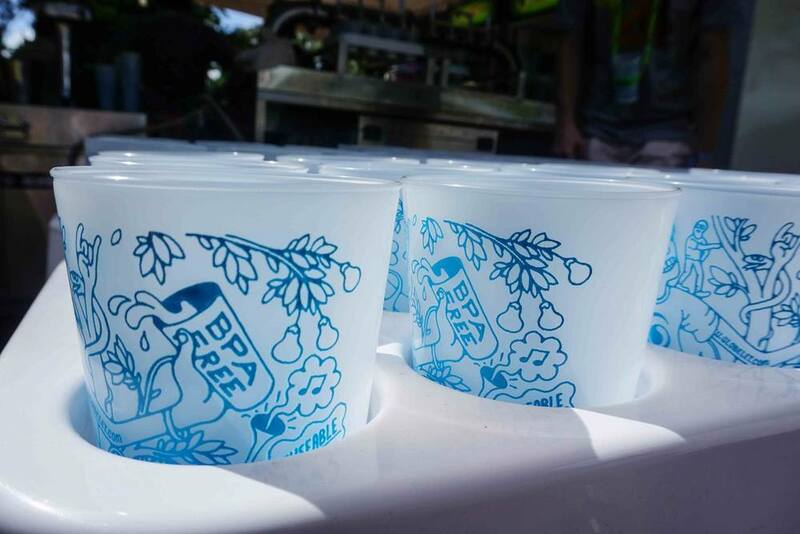 With a mix of rental and ACL cups we made a truely disposable free ONE DAY festival.